Infuse your favorite vodka with rokz Fiery Pepper Infusion. 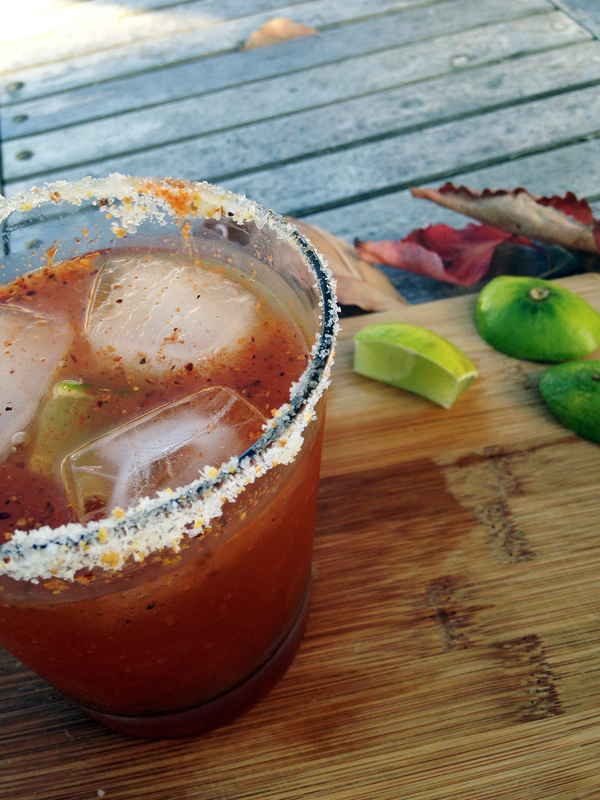 Rim a glass with rokz bloody mary salt. Combine ingredients and ice in a glass, stir and enjoy.